The EyeDoctors Optometrists offers a complete line of professional eye care services. The EyeDoctors Optometrists also offers a large selection of retail eyeglasses, sunglasses and contact lenses. 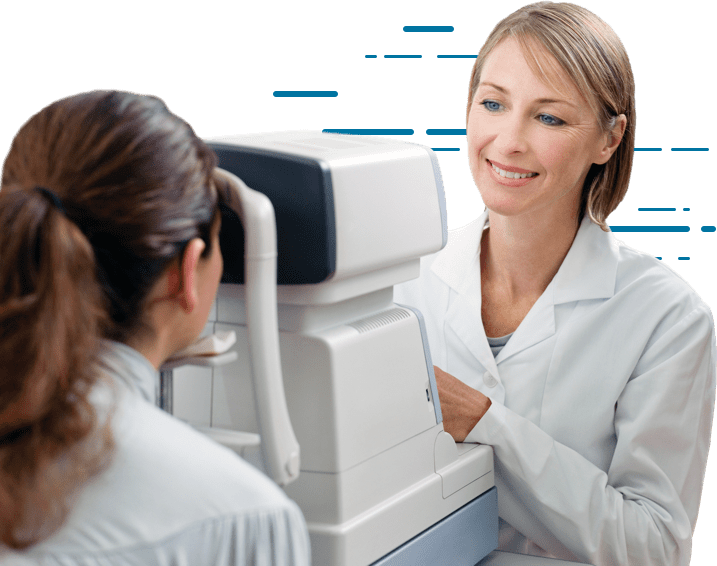 Our trusted team of highly trained optometrists, opticians, and technicians focus on maintaining the health and development of your eyes with routine eye exams, preventative care and treatment. We’re on the leading edge of eye care and patient technology, with advanced diagnostic techniques, high-quality vision care products and an electronic portal for accessing patient information. Enjoy truly customized lenses optimized exclusively for your eyes. Our lenses are produced out of our own private lens laboratory equipped with the latest state-of-the-art technology. 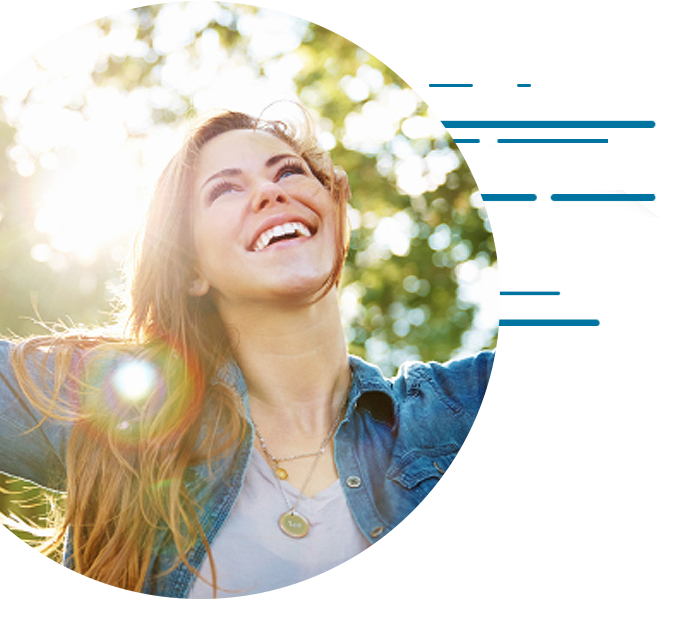 Enjoy the freedom of contact lenses! DAILIES® brand daily disposable contact lenses make wearing contact lenses easy and incredible. No mess, no fuss, no doubts about it. We want to help you find just the right fit, look and style for your new eyeglasses. Choose from a wide range of frames including popular name brands, value-priced frames and designer labels. Routine eye exams are a vital part of your overall health. Many eye conditions have no symptoms before they become serious, but yearly preventative eye care from our optometrists can detect and treat these conditions early. Major insurers include United Healthcare, Blue Cross Blue Shield, VSP and Eyemed. Give us a call to ensure we’re a provider for your plan. At The EyeDoctors Optometrists, we don’t just want to take care of your eyes – we want to take care of you too. That’s why we offer same-day appointments, electronic forms, and a patient portal that allows you to access your exam records, account information, prescriptions, and pay your bills online.